Release date - 5th May, 2019! -Shadowburn is small community with few dedicated developers that work on our favorite expansion - Wrath of the Lich King. - Our goal is to make something unique, that will provide solid PvE and PvP experience while having fun in every other aspect of the game. ● Why custom and not Blizzlike? - There are many servers world wide that provide Blizzlike experience. - We decided to change and add some 'features' to the game which will, hopefully, provide extra fun for players to enjoy. ● Then why Progressive realm? - We spent a lot of time to fix and make every raid or dungeon available. - Since we are not "Fun" custom server, our dungeons and raids are fully scripted. - Bringing back some old features that Blizz decided to remove wont affect on PvE at all. - Our custom features on the other hand already exist on retail and we try to add them to Lich King version as well. ● What kind of 'features'? - Some of them, for example Titles were in the game before, and we decided to bring them back. - We also have custom Battleground which will work like any other. - Beside those, after release, we will introduce Warfront, Isle expedition and custom Dungeon. - You can check full list with more information bellow. ● Are there custom items? - Yes, we made few custom items but they wont affect on game play at all. - All items we made are towards transmogrification without stats on them. ● Custom item drops in Warfront, Isles or Dungeon? - As i said above, custom items wont affect game play, since there is no stats at all. 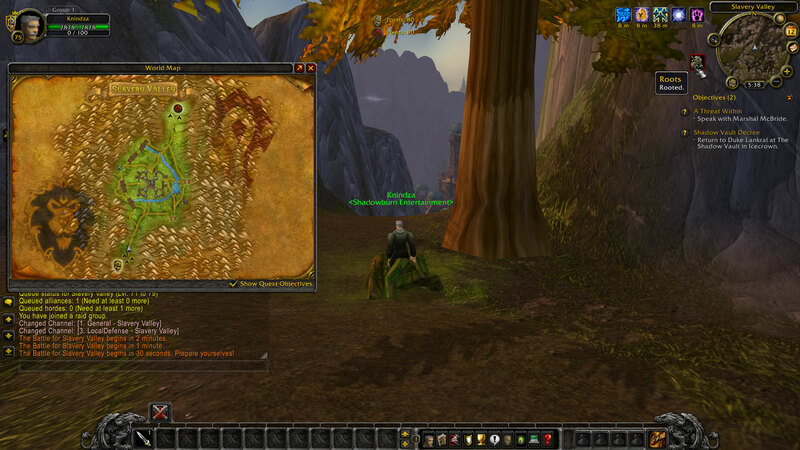 - And yes, from our custom features, you can obtain some transmog items, pets or mounts. - Most of them are removed from game and we wanted to give chance to players to obtain them trough those. - Rates are 1x, but we reduced experience requirement for every level. - For example, to reach level 80 you need almost 2mill. and we reduced it to 1,1mill. - Gold drop rate is increased to 2x, and we might increase reputation as well, but that depends on community votes. ● Are there Vote and Donate shop? - Donate shop is almost ready and we working slowly on vote. - Mostly in them, players will be able to get Vanity items, Pets and Mounts. - Class, race and faction change will be available as well. - When it come to level boost it will be only up to level 58, 1 month after server release. - Other then that, there will be Premium Account. ● What is Premium Account? - Premium account with few unique features, like spawning your trainer, bank, auctioneer or level 60 mount. - You can use mount from level 1, which works kinda like Taxi Chopper on Retail. - Also include few morph options. - Click here to check how it works. - You will be able to transmog you gear to desired and obtained items or sets. - There is option to Donate for Vanilla and Burning Crusade Tiers. - We also made few unique Transmog Weapons like Frostmourne, Ashbringer and Shalamayne. - You can see example of Shalamayne in our Promo video. - Teleporter NPC with all zones in-game which have level requirements to be used. - Can be found in any Capital city. - Towards faster traveling, players will know all possible Flight Paths towards their Faction after logging in. - Arena spectate is available as well. - Auctioneers added to Dalaran (Alliance and Horde sides) so players don't need to run back to other cities. - This will help a bit to some players who don't have Premium Account. - We enabled Crossfaction grouping which really helped a lot during beta phase. - Auction House, Trade and in-game email also available. - This might be changed once we go live. - There is no reason to wait more when someone send you something. - Instant logout no matter where you are. - Pretty unfair to be available only for our Game Masters. - Health, Mana & Cooldowns now reset after each duel. - Also, while in Duel, players will be phased. - Idea came from players and we decided to enable it. - To keep PvP interesting, we enabled old PvP Tittles (Vanilla). - Works same way as during Vanilla. - There are unique vote rewards at the end of every week. - All players will get unique code which can be used in-game to obtain items. - We also working on Personal vote store. - Vanity items, pets and mounts can be obtained trough our store. - Also you can subscribe monthly for any category. - There is also option to donate for character boost, Transmog Art Weapons and much more. - Note: We do NOT sell any in-game drops, like Tiers, Trinkets, Rings or etc. 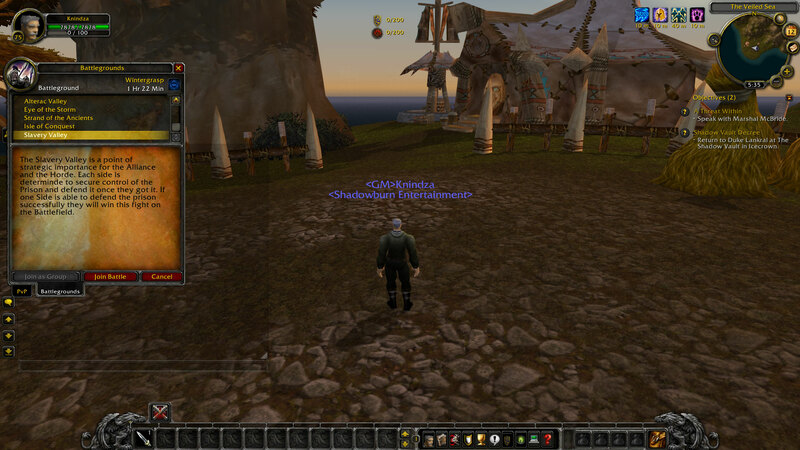 - Transfer your character from any server - You will get an 'template character' with 190 ilvl. - Guild transfers are possible as well - For bigger guilds, we will make an Guild House. - Recruit System is also available (RAF) - Will earn Premium Account for 2 months. - Also, we are looking for extra staff. - Core, Database and Website developers are welcome. - We don't expect to be super good -> Motivation and team work is what we are looking for. - If interested, contact me on Discord. If interested being a part of our community register your account here. Check How to Connect page to download required Patch. To join our Discord click here. Please, use darker skin for website ;> Is pop decent? 250-500? If not, make a post on /r/wowservers.